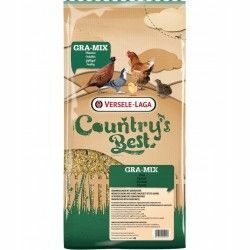 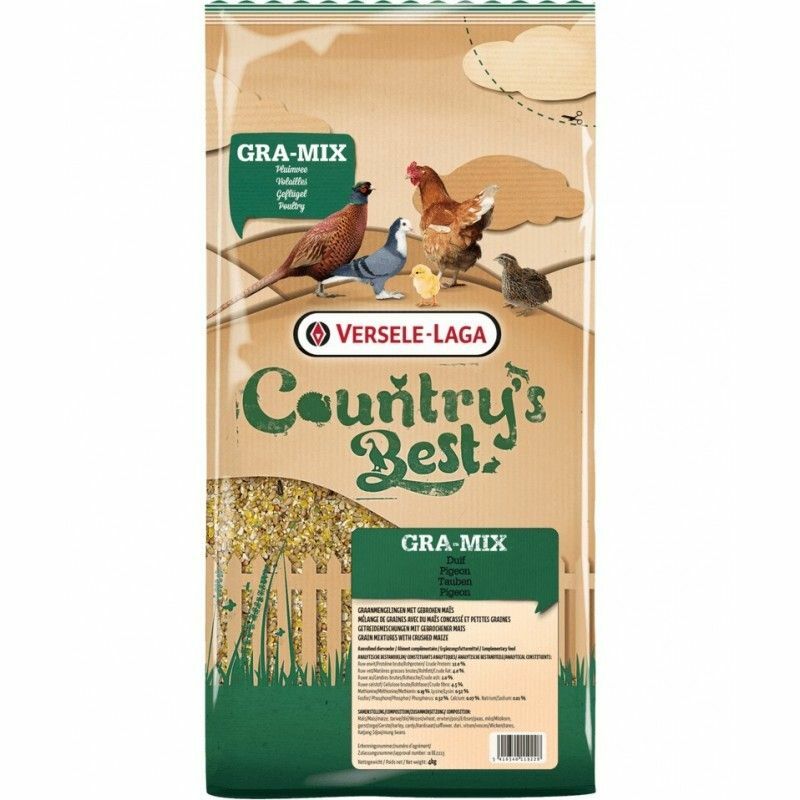 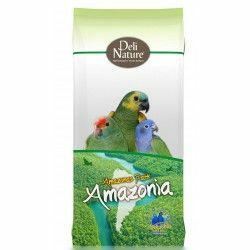 Description: a mix that contains whole corn and is suitable for all breeds of pigeons to race. 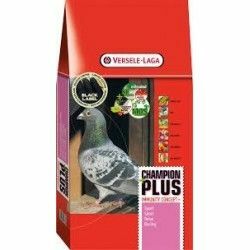 The high energy content of Gra-Mix Pigeons breed Breeding Eco makes this mixture is particularly suitable for the breeding season. 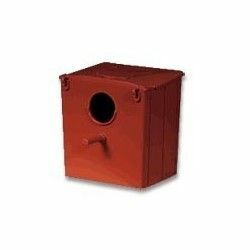 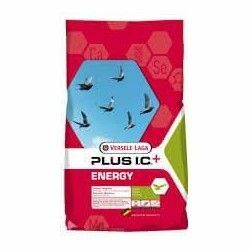 This mixture can also be used during the final period of fattening pigeons which are bred to produce meat.